So here we are, Day 4 and it's all about the Christmas music. I start listening to Christmas music pretty much around the time I start watching the movies, so beginning of November. I know it may seem early but I can't help it. Growing up I used to love all the traditional ones, the Jingle bells and the Santa is coming to Town and so forth. 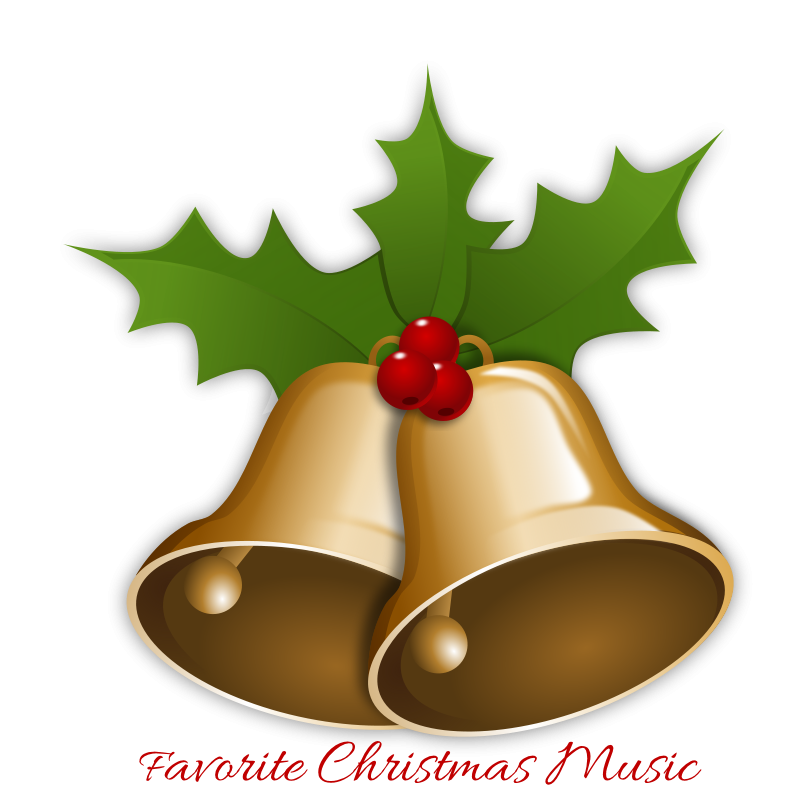 As I got older I started enjoying the instrumental Christmas music and could listen to it for hours and hours. But the last few years I've really gotten into a different genre, more of a bluegrassy, country kind of Christmas sound. My current favorite to pop in and listen is Smoky Mountain Band Christmas. LOVE it! You can give it a listen here if you wish. Also Christmas in the Smoky Mountains, best of Bluegrass Christmas. Both of those you can find on Spotify if you use that program. I think those are by far the ones I love the most, not to say that I don't enjoy the others, but these definitely say Christmas to me. I hadn't really thought of that music for Xmas, but I do love that style so will check it out. I also need to listen to your bluegrass picks. Sandra another reason I like you so well! lol. My husband and I both play in a bluegrass band. Those are great choices. My mom raised us listening to bluegrass. I love your picks and will have to pass it along to her as well! And seriously, Michael Buble could sing the phone book and I'd buy it. He's amazing. Can you point me in the right direction for embedding music/spotify list into blogger? is there a site which explains how to do it? I've tried a number of times but haven't had much success. Thanks, Judy. I sent my link again because for some reason it was on day 4 - so I did submit day 5 for today. Thanks again for doing blogmas! !